When it comes to streaming services and smart home compatibility, there’s no doubt going to be conflicts between the major players and their respective products, but the latest rumors suggest that gap could be closing. 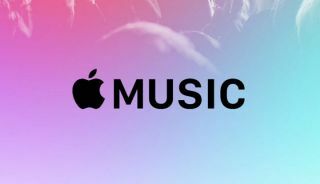 Investigations into the code for Apple Music’s Android app conducted by 9to5Google have found several specific mentions of Chromecast support for Apple’s music streaming service. While this isn’t a guarantee it’ll come soon, or indeed at all, it’s the best indication of compatibility we’ve had yet. Naturally, with both Google and Apple having their own competing music streaming services and smart home platforms, this kind of compatibility doesn’t come easily for either tech giant.